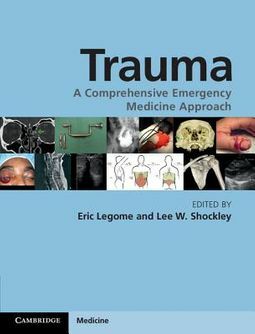 "Trauma: A Comprehensive Emergency Medicine Approach is a fully illustrated, interdisciplinary overview of trauma. Using both evidence-based approaches and a practical understanding of the emergency department, it gives a broad and in-depth review of trauma care. The entire spectrum of trauma presentations is reviewed from minor soft-tissue injuries through to major life-threatening conditions. Written by over 50 expert contributors, it gives concrete and practical recommendations for evaluation, treatment, consultation and disposition decisions on both common and unusual conditions. Extensive use of photographs, illustrations and key information boxes is used to make the material accessible. 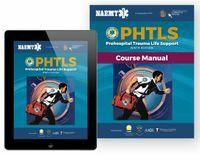 Additional sections provide an overview of multiple other issues relating to emergency management of trauma including administrative, nursing, research and legal matters. 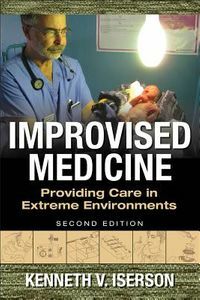 This book provides an essential reference for anyone who is called upon to provide acute trauma care in the emergency department"--Provided by publisher.